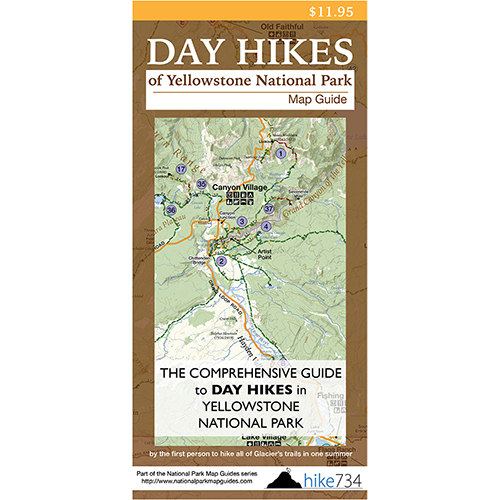 Just received the Yellowstone Day Hikes map. Great map detail and direction for my first journey to Yellowstone. The map has a great layout of the Yellowstone area with each hike marked and color coded. There is even great detail on EACH trail. 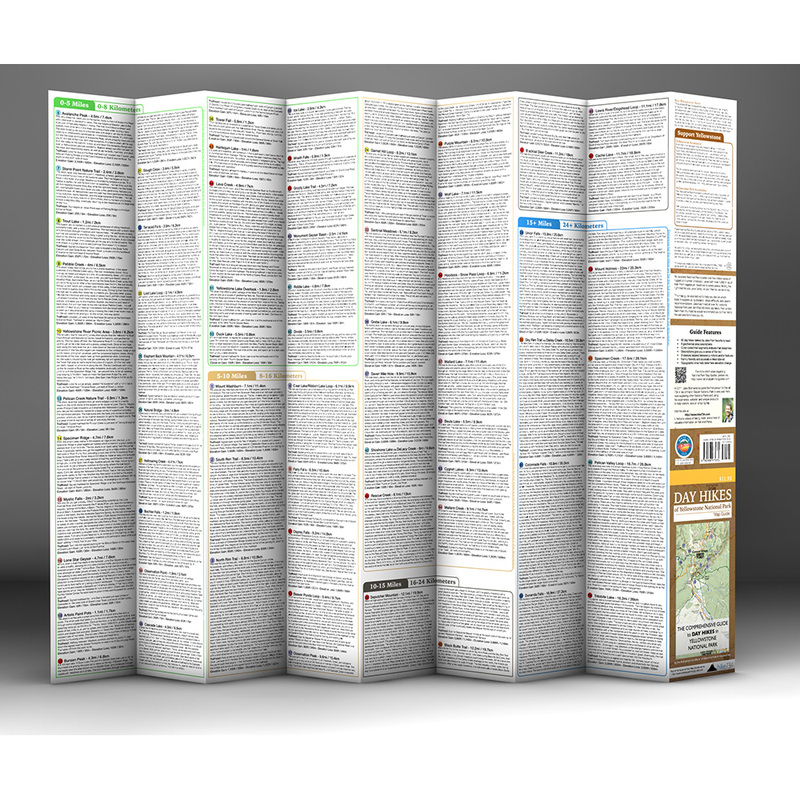 I couldn’t ask for anything more in a great resource. In the past I have relied on various websites for answers. I can’t wait until Jake adds to his inventory on other destinations. 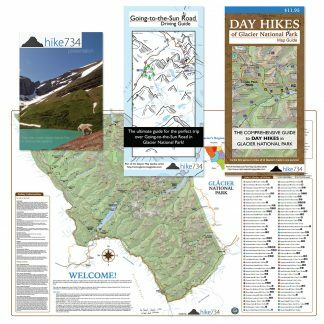 Day Hikes map arrived today and I could not be more pleased! 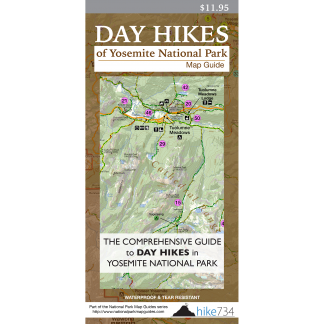 Our family will be hiking in YNP this summer and this map lists, describes, and categorizes 65 hikes. 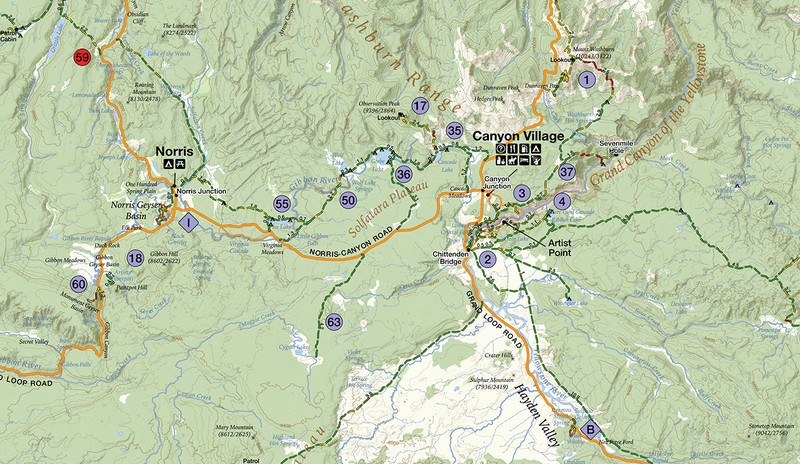 The map is beautiful, color-coded, and one that we will definitely be using on our trip. 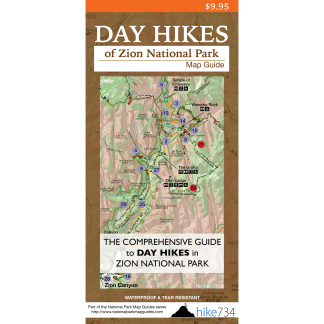 The details on the hikes are interesting to read and very informative. I can’t wait to get there on the trails that Jake describes. Well done!! Thank you. 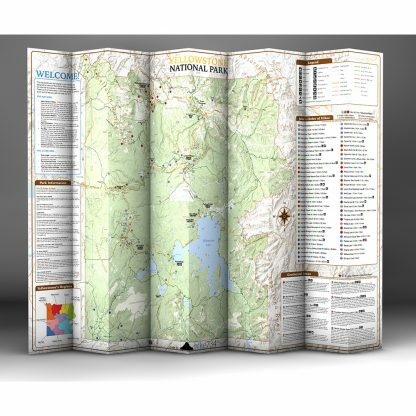 I bought this map and when Jake’s map of the Grand Tetons came out, I ordered that one, too. 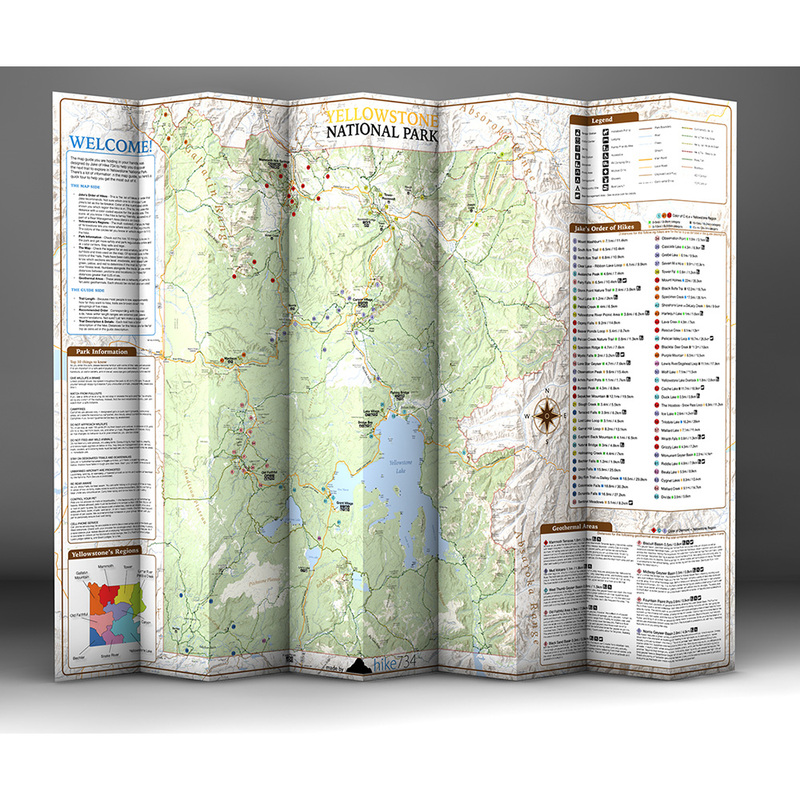 As others have indicated, this map is incredibly informative and easy to use. 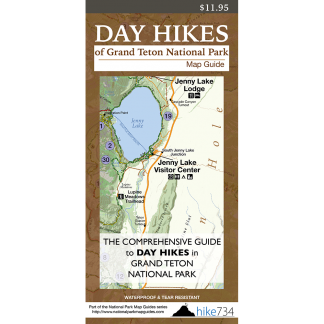 I bought numerous books in anticipation of our trip to Yellowstone and the Tetons. In addition to the books I purchased, I have Pinterest boards, and OneNote notebooks full of information. Turns out, I can ditch all of that stuff and just use Jake’s maps. I couldn’t be happier. I HIGHLY recommend these maps!